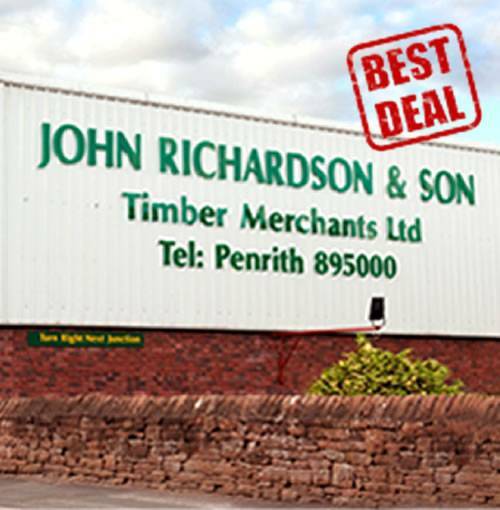 At John Richardson & Son we are the local stockist for Johnstone’s Trade Paint. 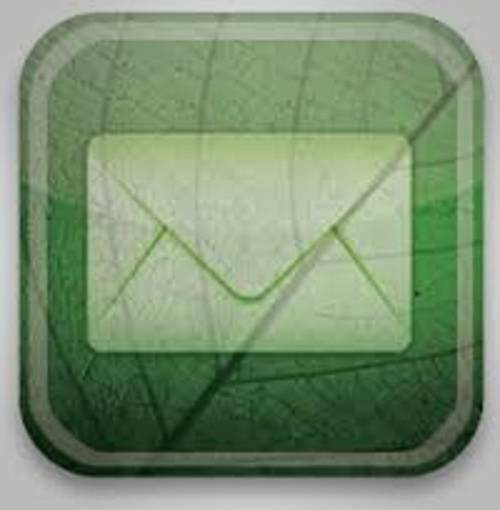 We are committed to quality product for our customers at very competitive prices. We specialise in meeting the needs of trade decorators and specifiers who care about their work, demand high quality and believe in the best possible results. 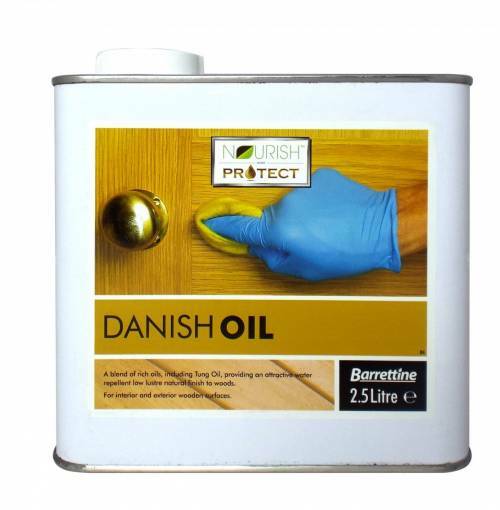 We are proud to offer a comprehensive range of high performance trade paints, wood care products and performance coatings. We have on site experts who mix to order and can advise on the correct product for every job. We stock a wide range of products available on site at Roper Street with complementary products available throughout the store, brushes, trays, cleaning materials and PPE. 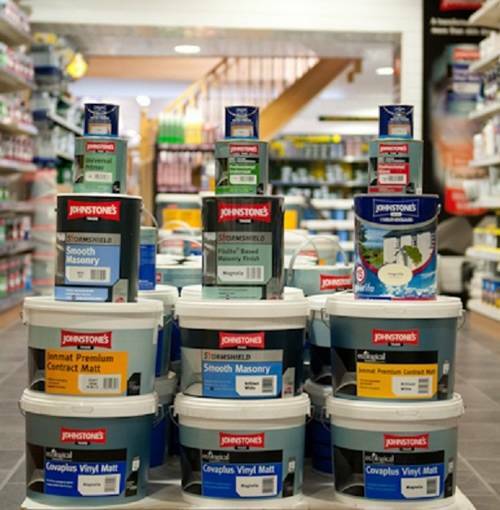 Primers, Undercoats, Exterior masonry, Exterior Wood, Floor coatings all available in store. 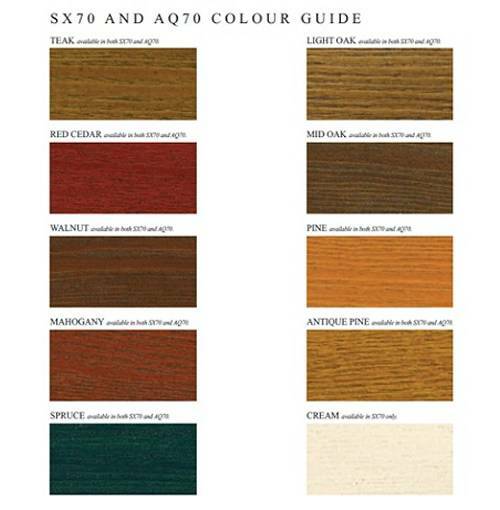 We stock a wide brand selection of Wood Stains & Filler to suit each necessary application. Our friendly and knowledgeable staff can guide you to the correct product and advise on your choice of suitable applications to meet the requirement of your project.